The Ayyubid dynasty was a Sunni Muslim dynasty of Kurdish origin founded by Saladin and centred in Egypt. 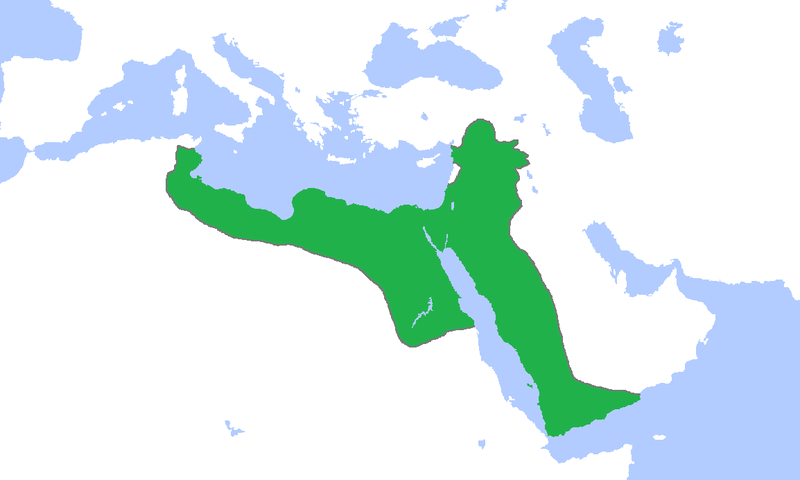 The dynasty ruled large parts of the Middle East during the 12th and 13th centuries, after Saladin had risen to vizier of Fatimid Egypt in 1169, before abolishing the Fatimids in 1171. During their relatively short tenure, the Ayyubids ushered in an era of economic prosperity in the lands they ruled, and the facilities and patronage provided by the Ayyubids led to a resurgence in intellectual activity in the Islamic world.